On August 28 and 29 SEkURA will attend the Expo 2017 in Washington. 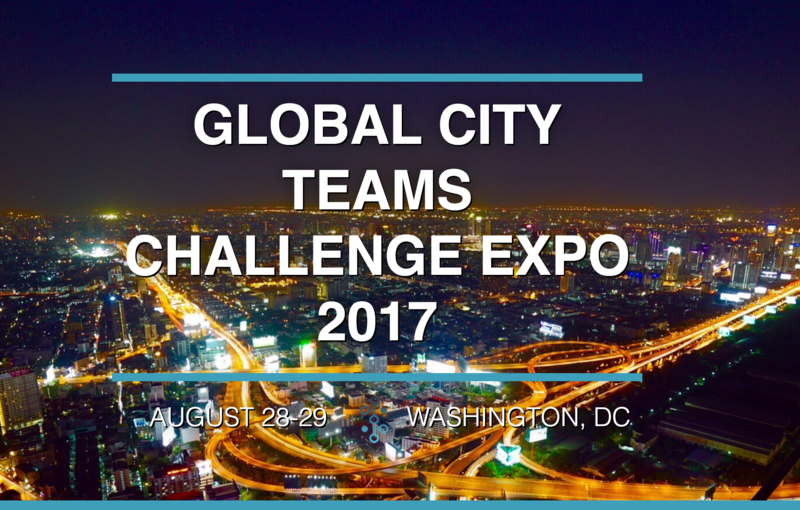 The 2017 Global City Teams Challenge (GCTC) Expo will bring together over 100 cities and communities around the world in partnership with more than 300 companies, universities, non-profits, and federal government agencies to share and exhibit their smart city projects and the impacts to their communities. 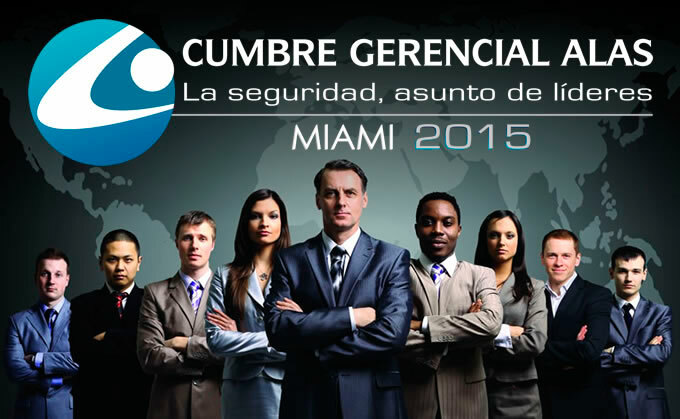 Last July 26 and 27 took place "Cumbre Gerencial ALAS" in Miami. It is the annual event of the Latin American Security Association and the most important event in Latin America focused on executives security experts of the main companies, as well as the decision makers of the manufacturers, integrators and distributors of products. The PepperBall® equipments are perfect for most situations that law enforcement faces each day. Easy to wear every day on patrol vehicles, it is perfect for dealing with reports of domestic violence, vehicle interception, dealing with disturbed or mentally disabled persons, search warrants, crowd control and riot situations ... etc. 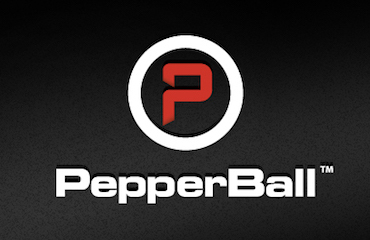 “PepperBall®”, have been proven safe and effective by more than 5,000 agencies including the United States Border Patrol, United States Coast Guard and the United States Immigration and Customs Enforcement, as well as private entities, security services and bail enforcement agencies around the world. 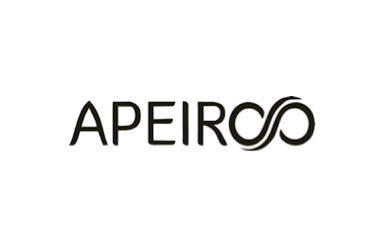 All our team are proud to announce the strategic alliance signed with APEIROO LABS, cyber security and intelligence company from Spain. Founded in 2014, it has a team of security experts who for more than 15 years have worked for large corporations and governments around the world. 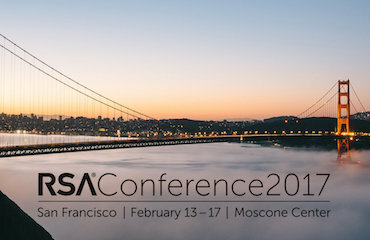 SEkURA was one more year at the RSA Conference. It is the most important event of Technology and Security of the world and that is celebrated every year in San Francisco, where they attended 43,000 people. Arriving at its fifth edition, the Cumbre Gerencial ALAS continues to be the event to the meeting of managers and leaders in the sector of security in Latin America and the Caribbean. Our last meeting, placed this event as the best of its kind in the region. - 300 participants from 19 countries. Igor Pipolo, SEkURA Major Events Director will be one of the speakers. 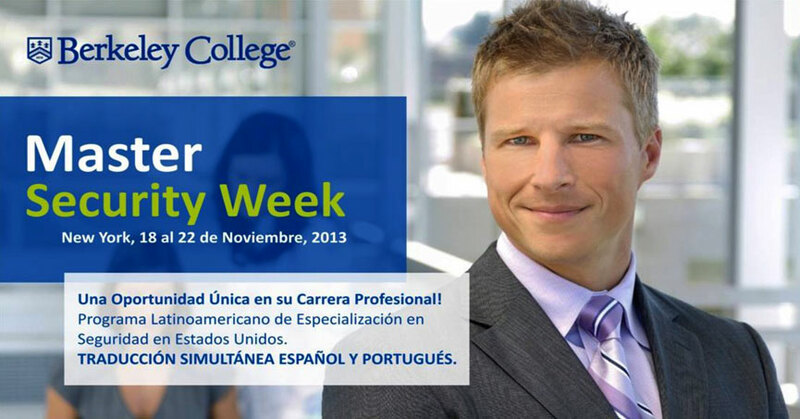 SEkURA sponsored and conducted two conferences in the Master Security Week 2013. In order to provide a unique experience to learn about the features and operation of the Security of Public and Private Companies. Participants will be able to understand the new risk management strategies, current methodologies used in the protection of the critical infrastructures and update their knowledge on everything related to Cybersecurity and Technology. Directed to security professionals, managers of private companies and public safety agencies, the MSW is scheduled and inspired by the model TED (www.ted.com), focused on sharing knowledge and experiences. The speakers are recognized professionals with high responsibilities in governments for national security and executives of large multinational companies. 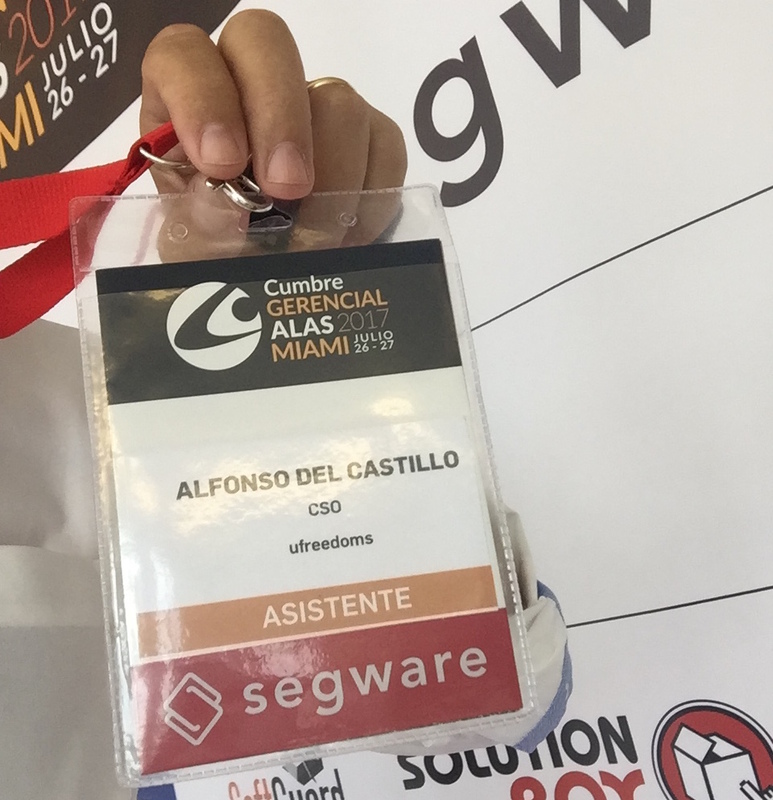 Alfonso del Castillo gave a conference about the current state of cybersecurity in Latin America and in the world, reviewing the actual scenarios, paying special attention to business models that have grown up around new breach. Finally we reviewed in detail the trends and key factors to consider in the future. SEKURA is pleased to announce the launch of its services and operations in India and neighboring countries. We are confident that with their business experience and the extensive security background of our team from SEKURA, we will collectively provide first class security services at a very reasonable cost. At SEKURA we understand the specific needs of our clients and our product is designed to insure maximum security services reflective of the clients needs. The Indian economy offers exposure to a wide range of opportunities from consumer goods and pharmaceuticals to infrastructure and energy. With its strong services sector, particularly in knowledge-based services (IT, software and business services) India has proved the opening of our new offices in India is an excellent example of the potential for market expansion and the opportunity to provide the high-level security that exemplifies SEKURA. 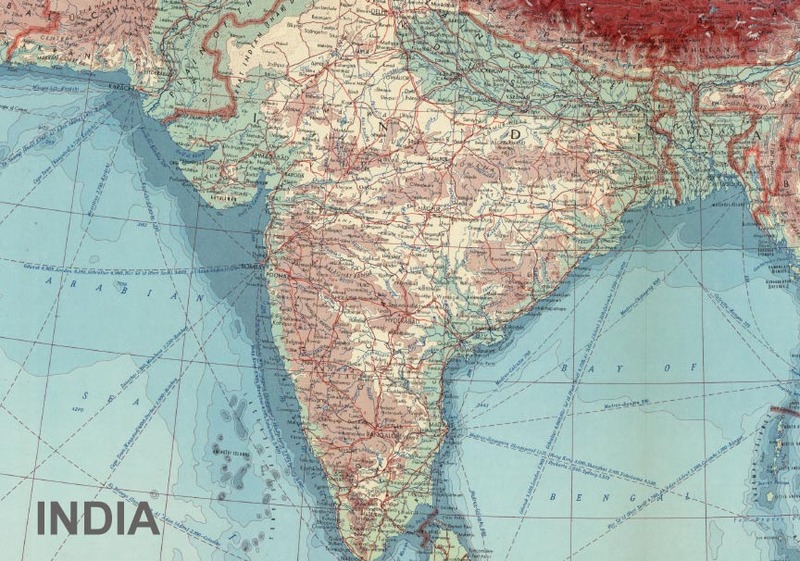 We are especially proud to introduce our partners in India; Hari Goenka and Ashutosh Marwaha. Both Hari and Ashutosh, located in New Delhi have a long and distinguished history of providing business advisory services throughout the East."